Developed by Mistfly Games and published by Blowfish Studios. 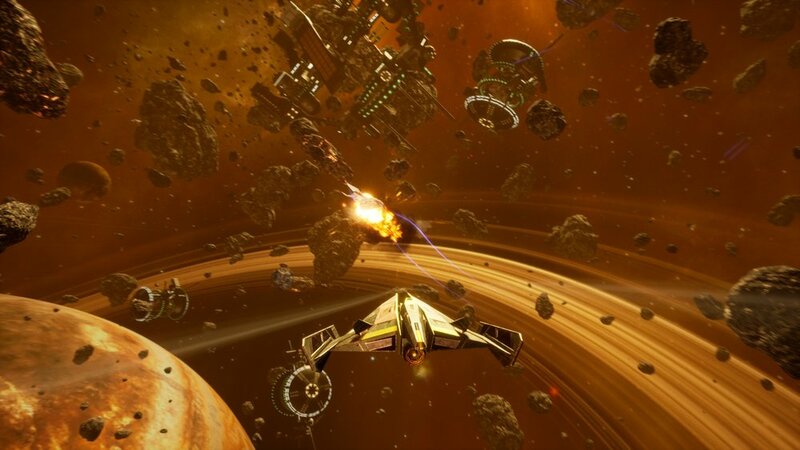 Subdivision Infinity DX is an immersive, and pulse pounding, next-gen sci-fi 3D space shooter. 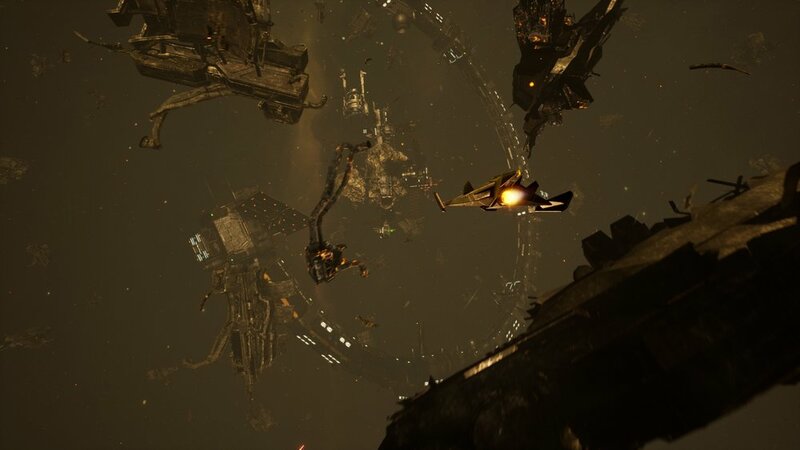 Ready your ship and cruise the great expanse of space in over 40 engaging missions spread throughout 5 distinct locales. Hunt down and destroy enemy spacecraft, crush capital ships, mine asteroids for rare minerals, bounty hunt, and find blueprints to craft amazing new vessels! 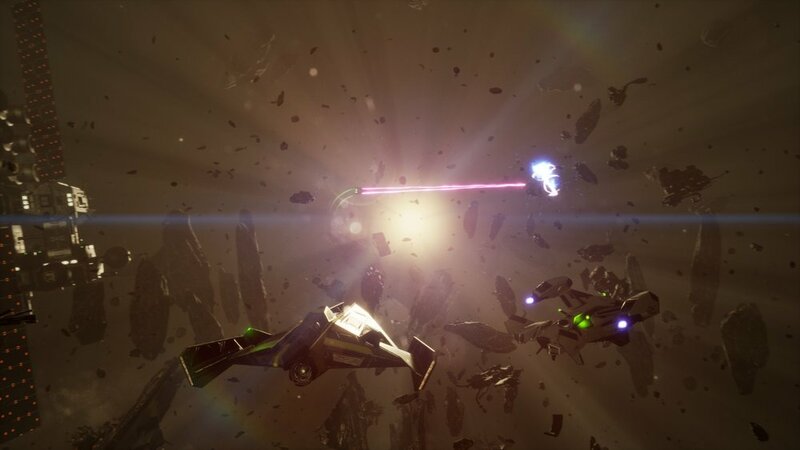 Reminiscent of classic 8-bit (NES) games like Gyruss, Life Force, and The Guardian Legend, old-school sci-fi PC games like Freelancer, Mass Effect, Independence War, and the new fan-favorite, Everspace, Subdivision Infinity DX features arcade style gameplay, fast-paced space-based dogfights, and dynamic boss battles! Experience an array of optional goals beyond the story's main missions that will keep you cruising through, and exploring, the wilds of space. Powered by Unreal 4, Subdivision Infinity DX will be released on PlayStation 4, Xbox One, and Nintendo Switch in early 2019.